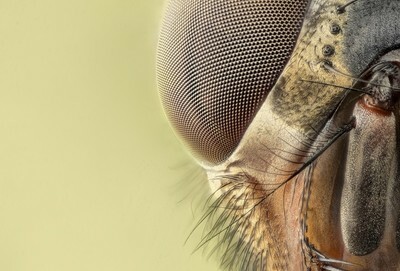 One of, if not the best MACRO shots I have ever seen. outstanding capture ! if you dont mind , what lens were you using for this shot?